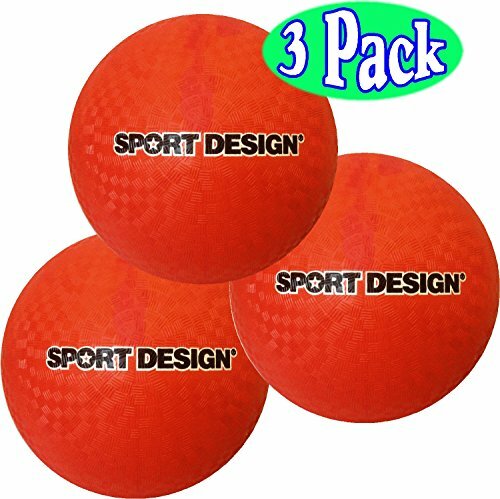 Bulk Bundle Includes 3 Red Sport Design 8.5" Playground Balls! The 2-ply textured rubber surface of the Sport Design playground ball makes it easy for kids to catch, grip and throw, plus it has the bounce that's just right for most games. Kids can use them for all low impact activities, and they are especially suited to younger kids who are just beginning to learn ball-handling skills. If you have any questions about this product by Sport Design, contact us by completing and submitting the form below. If you are looking for a specif part number, please include it with your message.